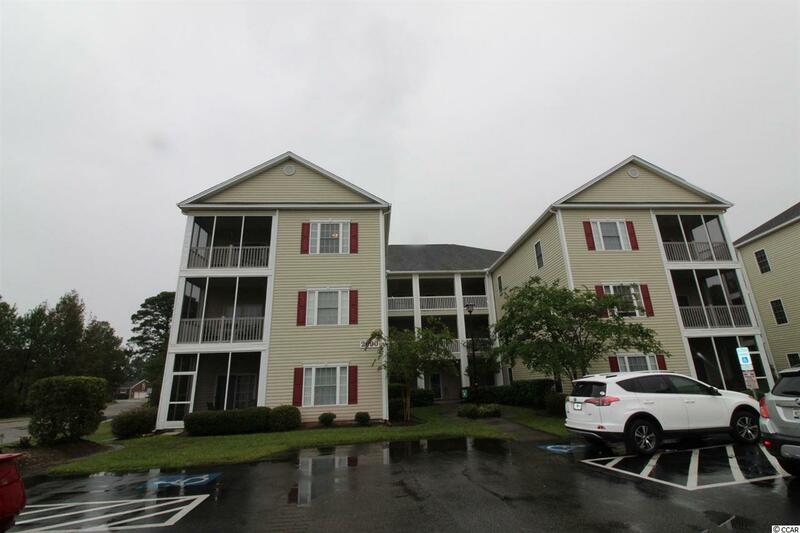 This 2BR/2BA top floor condominium is completely furnished ready for you to move-in and start enjoying your new home in the Coastal Carolinas. Screened in porch, large master bedroom and spacious living room. Plenty of windows provide natural sunlight. 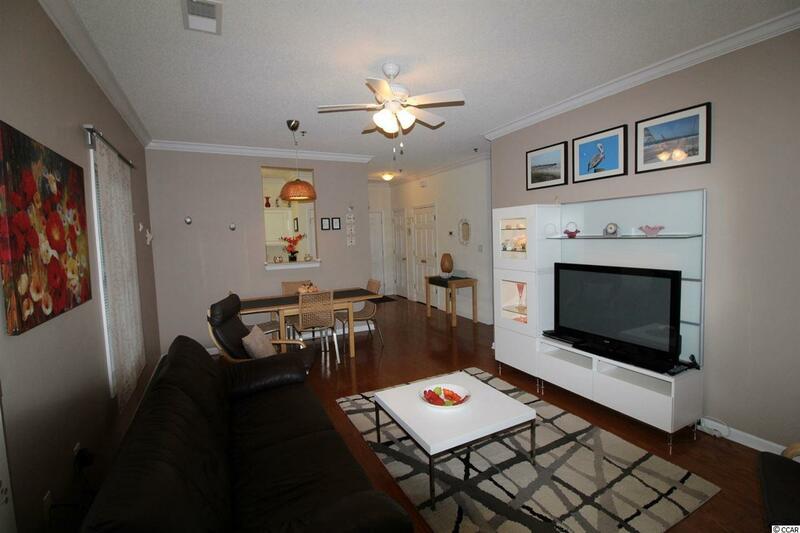 Full appliance package including refrigerator, dishwasher stove, microwave and washer/dryer. 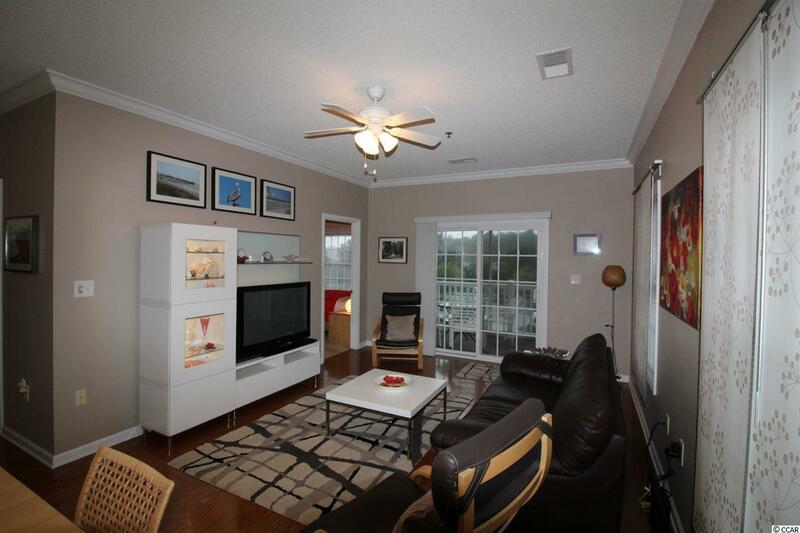 Conveniently located at Maddington Place in Deerfield close to Hwy 17 Bypass. 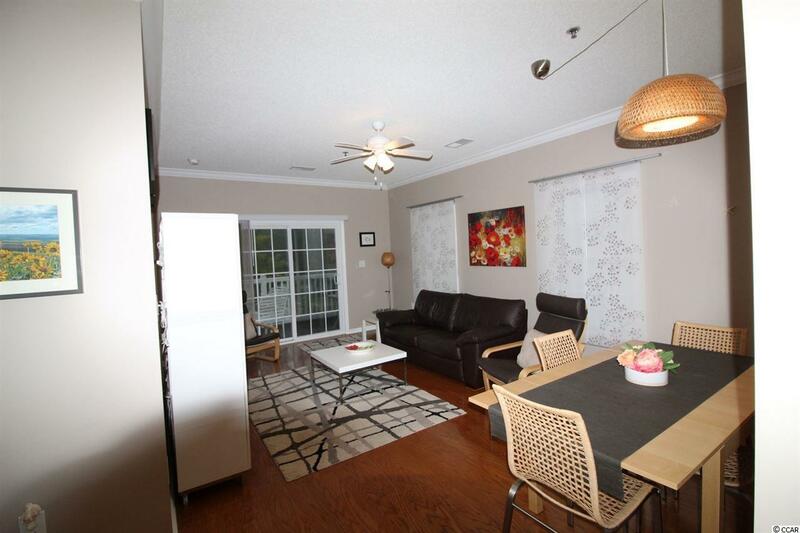 The condo is a short 4.1-mile drive to the Surfside Pier and the Atlantic Ocean. Just a short stroll to the community pool. Close to retail, restaurants, the airport and all the amenities that the South Strand has to offer.